“And NEW, UFC light heavyweight champion of the world…” UFC ring announcer Bruce Buffer will utter those words Saturday at UFC 187, that’s a certainty. Whose name completes the sentence is up in the air. Daniel Cormier (pictured) is currently the favorite to leave Las Veags with the belt, but that could change as game time approaches. Anthony Johnson is hot on his heels. 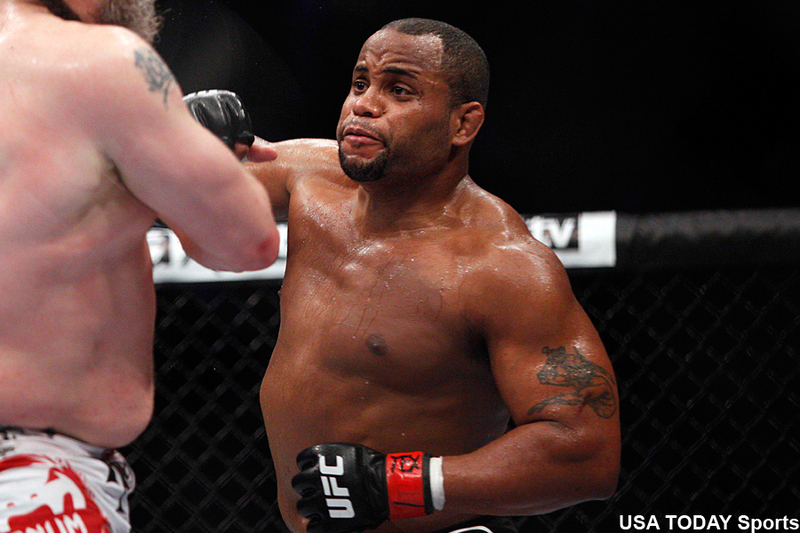 Cormier is a slight -135 odds-on favorite to capture the vacant crown. Johnson, meanwhile, comes in just behind at +105. MGM Grand Garden Arena in Las Vegas hosts the festivities.